Indochino is Expanding its Store Portfolio and Product Offerings. Indochino intends to open up to 20 locations in North America in 2019 and start analysis for international expansion. Indochino also plans to expand further into new product categories beyond formalwear, beginning with casual shirts that will launch in time for summer. 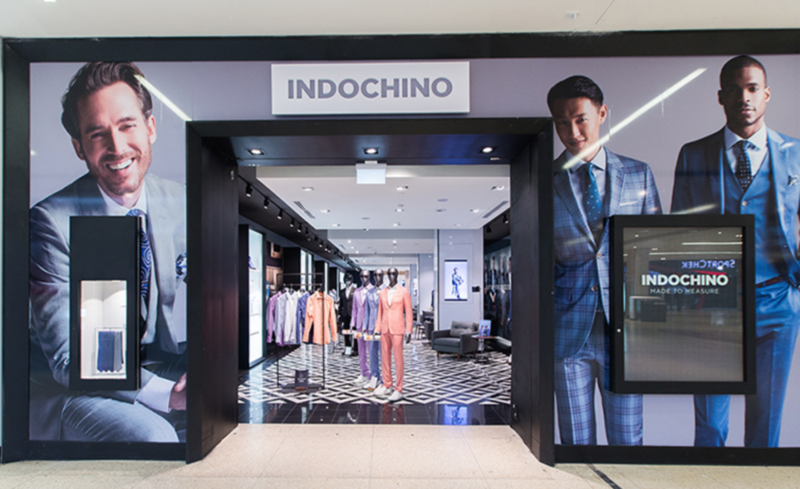 Indochino, which currently has 38 showrooms, said its retail growth in 2019 will be focused on the East and West Coasts. 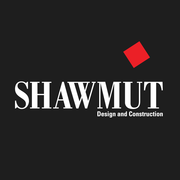 Six locations are confirmed to open in the Northeast, including Brooklyn, N.Y., Greenwich, Conn., Manhasset, N.Y., and Paramus, N.J., as well as a second Boston location and a fourth in the Greater Toronto Area. In addition, five more locations are confirmed for the West Coast, with three in California — Roseville, San Diego and San Jose — plus Portland, Oregon, and Bellevue, Washington. Brooklyn will be the first showroom to open on Jan. 18, followed by Portland on Feb. 1. Boston’s Seaport district and Roseville near Sacramento, are slated for March.